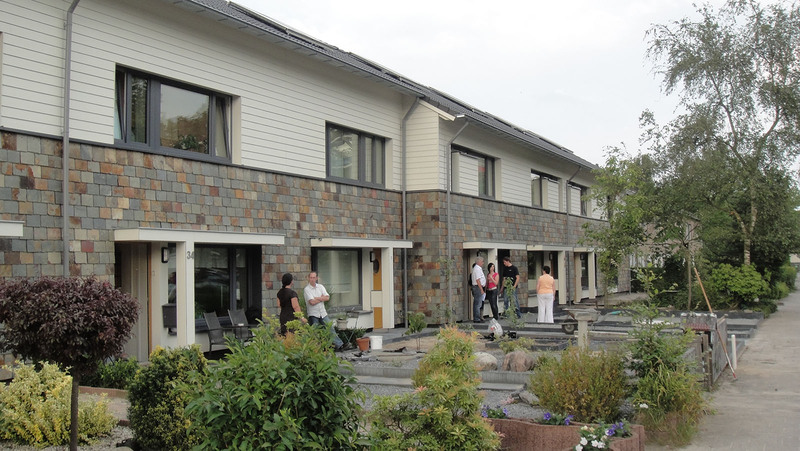 Trecodome guides building projects towards the passive house standard as consultant. Trecodome works for housing associations, architects, project developers, industry and local, regional, national and international governments and organizations. Trecodome provides strategic advises on the transition towards an eco-society, a sustainable built environment and the relation between innovation, investment in sustainability and closing cycles.